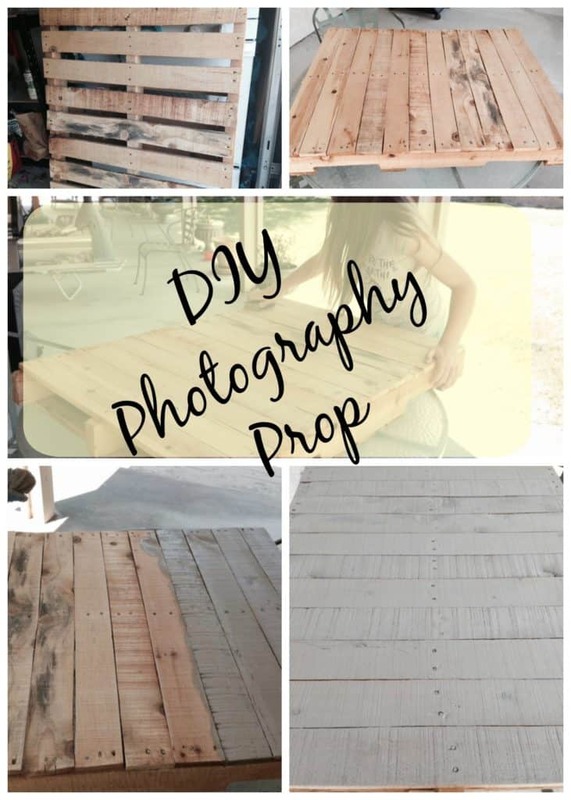 This easy DIY pallet backdrop can be made in a few hours on a budget. Get together a few tools and products and you can have a unique photography prop. Ever since I decided to start improving my photography skills and images, I have been looking for photography props and things to use for my images. It can be very costly or time-consuming to buy props or drive from store to store to start collecting them. I have read several articles about where to buy props or how to store them, but what I needed was something on a budget or little cost. A few weeks ago, I was driving home and saw someone moving and they had 3 pallets outside on the driveway and a FREE sign. I slowed down, looked a while and continued home. Several minutes later my son came home and I asked him to drive back and get two of them. They were a little bulky, but he got them into the trunk and when he got home I was elated and yelled SCORE! Now, what was I going to do with them? Later, my hubby came home. I told him I had a project for him, and I pulled them out of the trunk. Yes, he looked at me like I am crazy. 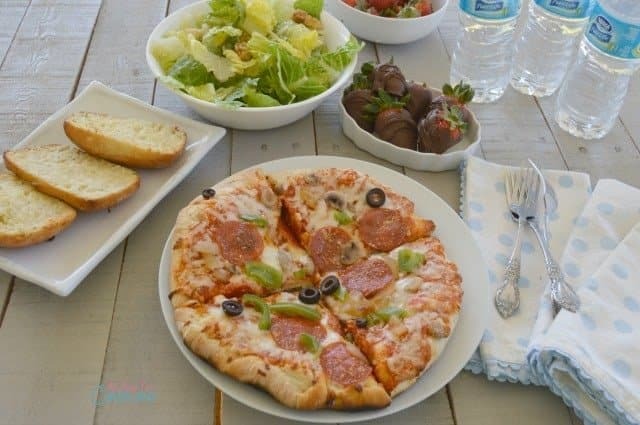 I am not a dumpster diver, so he was surprised, I came up with this plan to make a pallet backdrop for my food photography. So he took two pallets and started removing the top slats of wood. Then we put the best pieces of wood back butted up to each other so it would be solid to make one pallet. 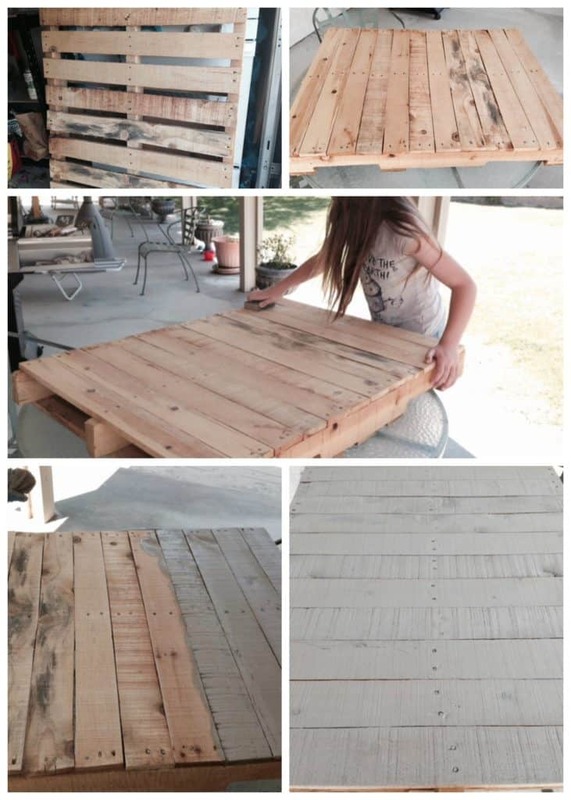 Then my daughter and I sanded the pallet with a sanding block. Lastly, I bought a small can of stain from the local home improvement store and used a few old t-shirts to stain the wood. My daughter started on one end and I was on the other. We just added a little stain to the shirt and using circular motions, rubbed it in and then wiped it off. I let this dry for about 1 hour and then repeated the last step until it was complete. I really enjoyed making this prop and especially since it didn’t cost over $4.00 to make it since I found the pallets. I know you can buy pallets and they have some small ones at Michael’s right now for $20.00. You can use a coupon and get 40% off. The stain I used was Rust-Oleum. The color is driftwood or weathered grey is similar. I would love to have one with a darker stain too for fall or winter posts. For more props for photography shoots try these 10 easy ideas. Where do you get photography props on a budget? Success! Now check your email to confirm your subscription and get your free Monetize Your Blog checklist download. Love this! Guess what my hubby will be helping me make this weekend? I love this prop! I have a front porch with a wooden floor which I like to use as a backdrop. However, on rainy days that isn’t possible. Very good score. Now I will be looking for it in the background of your photos. Yay! This is an awesome idea. I’ve been thinking about getting something like this for a while, but I had no idea how simple it would be to make! I get my photography props from the dollar store or the thrift store. Your prop turned out great. I use the exact same thing for my photography prop! I stole it from my husbands pile in the shop. He even painted another white for me to use!